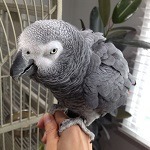 this is the first time I have seen my African grey known as the sham, he very healthy eats everything and vegetarian. every friday is a shower day cage clean twice a day so environment very clean. 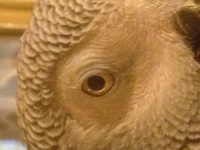 This morning, I notice his right eye was close so I thought he was sleeping but after some time he was moving with his right eyes closing and opening now I am worried about and they are no avian vet nearby . Please advice as soon as possible i live in wembley. 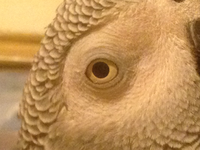 Can you post a photo of his eye? Is it red and/or swollen? Manzi did hit his eye before while playing with his toys and he kept it closed for a few hours, but by the next day he was back to normal. Today he looks normal, eats well and playful. 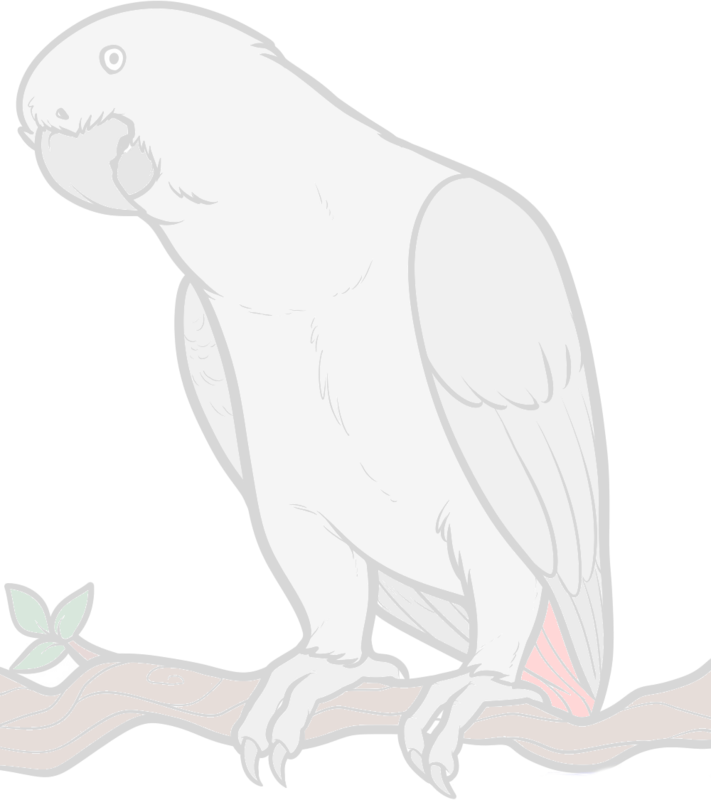 The medication I give is 3ml of abidex vitamin and Moulton tonic this info I got from a person who owns three African greys. I can't see anything wrong in those photos. Is he still doing well? The photos look normal to me.